Some books and fables stay with you for the rest of your life (even if you hear them as a young child). 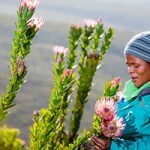 These are stories to capture the imagination, or tales that share knowledge, values and ideas. Why is it so important for children to hear these stories? Well, it’s not so much about the lesson of each story. It’s rather what the story does to each individual child, ultimately helping the child create a greater sense of awe and wonder about his and her world, while also equipping the child with the building blocks of their language. 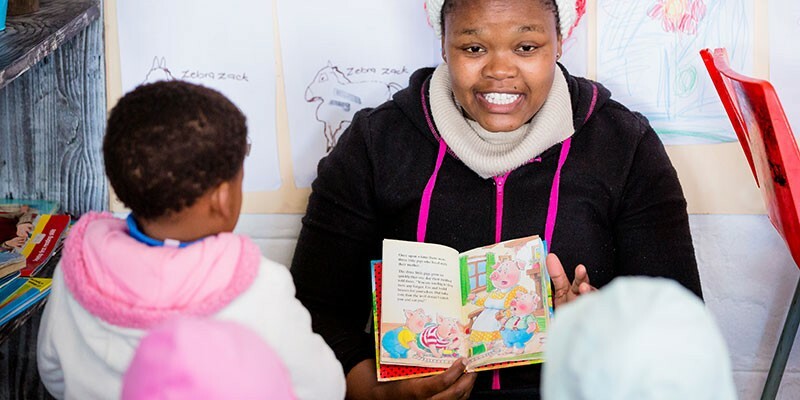 Some of these stories are captured in the Milkwood Learning Programme – our Early Childhood Development Programme curriculum created for children up to 4 years old. On World Children’s Book Day, our Flower Valley Early Childhood Development team choose their three favourites from the programme (stories with an environmental touch). And explain why these fables simply haven’t aged. You’ll know this story: The Tortoise, who has been ridiculed by the Hare for being too slow, finally challenges the Hare to a race. When the race starts, the Hare leaves the poor Tortoise behind. But while the Hare takes a nap during the race, the Tortoise sneaks past, and – to the Hare’s anger and surprise – wins the race. This is one of Aesop’s Fables – a storyteller (and slave) who is believed to have lived in ancient Greece (born in 620 BC). What could the story teach you? Well, that depends on your interpretation. 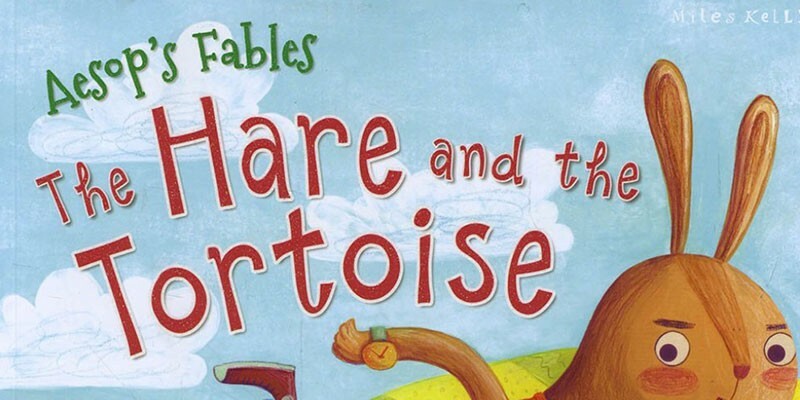 But whether it encourages perseverance, ingenuity, doggedness or less haste (on the part of the Tortoise), or teaches against idleness, bullying or too much haste (on the part of the Hare), this story has captured children’s hearts for centuries. 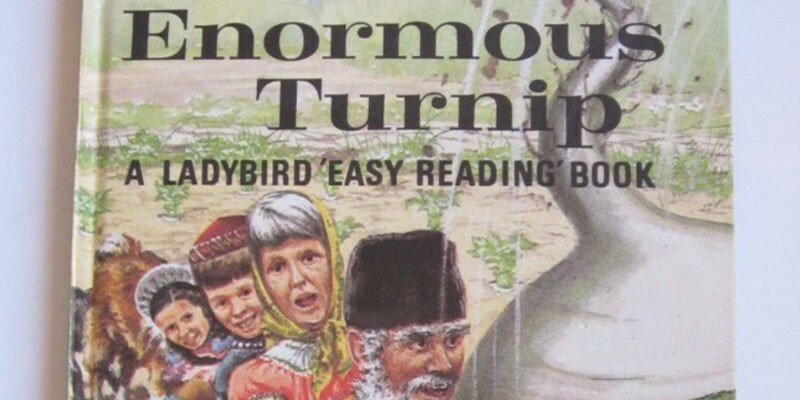 Also known as The Giant Turnip, this is a Russian fable by Alexei Tolstoy. 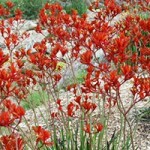 Today there are many different versions of the story – with different teachings. The story: A farmer and his family try to pull out a giant turnip, but to no avail. They bring in support, in the form of the dog, the cat, a hen and a duck to help. But still the turnip remains rooted in the ground. Finally, a small mouse lends his support – and they manage to pull the turnip out. When they feast on the turnip, those who refused to help (like the fox) are not invited. What could the story teach you? Not many stories capture the importance of eating your vegetables. The fable also teaches that your size does not dictate your significance. And it captures the importance of being a team player. 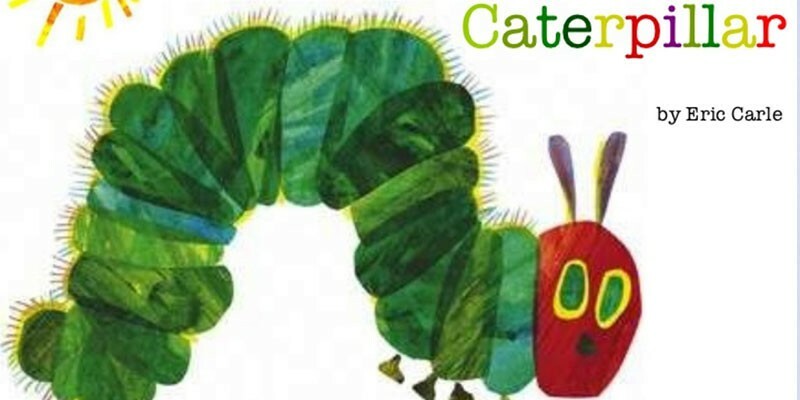 This story, by Eric Carle, has captured the imagination of children since 1969. That’s not only for the story; but as much the beautiful and original graphics (which won numerous prizes). The story: The Hungry Caterpillar tells of a young caterpillar that eats his way through many meals – from apples to a lollipop. Finally, the now rather fat caterpillar spins a cocoon, and two weeks later emerges as a beautiful butterfly. What could the story teach you? Young children are introduced to the days of the week, different food types, and of course, the life cycle of the butterfly. In fact, the book has been classified as one of the greatest childhood classics of all time. 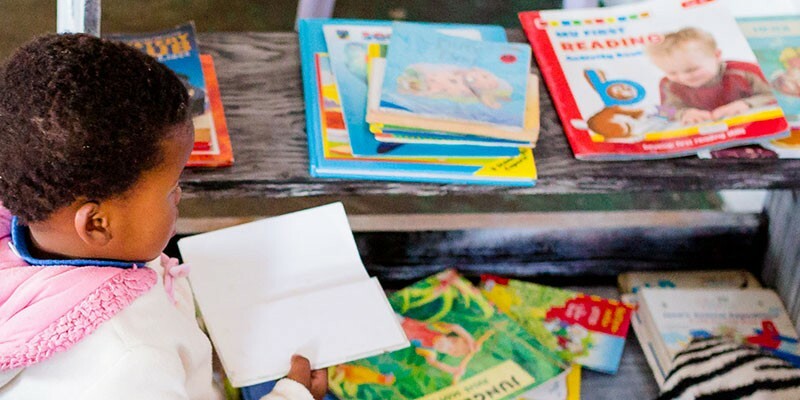 While it’s good for children to be exposed to stories in different languages, the majority of stories should be read to a child in their mother tongue. This helps to entrench the building blocks of their mother tongue language first. It’s also important for stories to be repeated to children, as they digest a story each time they hear it and develop a deeper meaning. There’s no right or wrong way for a child to interpret a story. The child may take something from a story that the adult may not recognise. And get your children to engage with a story by asking lots of who, what, why and where questions. Again, there is no correct or incorrect answer, it just depends on how the child has processed the story.